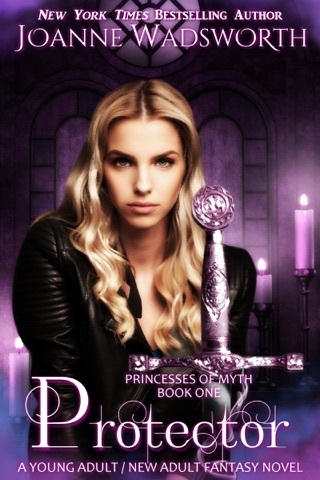 A fiercely loyal lady, along with her brooding duke come head-to-head in a battle of wills! 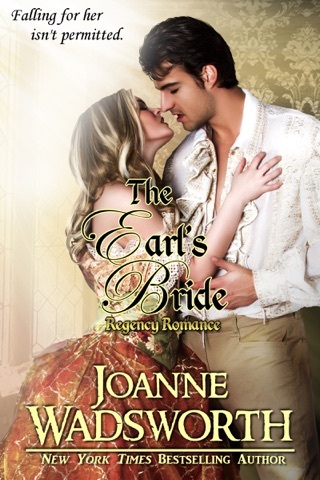 An unforgettable Regency Romance from New York Times Bestselling Author Joanne Wadsworth. He must steal a lady…then steal her love. Desiring a man and never being noticed as more than his best friend’s little sister has Lady Ellie Trentbury finally consigning herself to the truth. She must move on, and preferably with a man who lives far away from her home in London where she need never be reminded of the duke who stole her heart. An elopement with an honorable American shipping merchant sounds perfect. The Duke of Ashten has no choice but to bound into his best friend’s carriage when he discovers little Ellie is inside and intent on eloping with a man to Gretna Green who she barely knows. He can’t allow her to make such a terrible mistake, yet convincing her might mean giving into his desire for the golden-eyed enchantress who has followed him around since he was a lad. Her pouty lips and bountiful charms can no longer be ignored, only convincing her of the truth of his intentions will mean jeopardizing both his sanity and a lifelong friendship as well. For Readers: If you wish to read the sweet/tame version of this story, look for The Duke Who Stole My Heart. 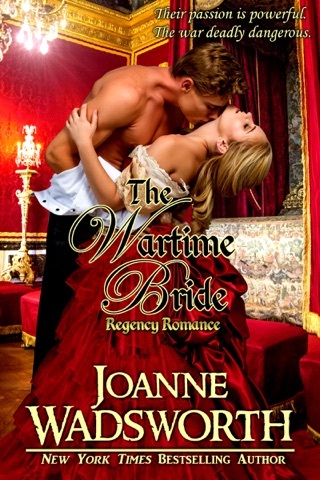 A really great historical romance. Loved the characters and the story! Highly recommend! Ok story. A lot of grammatical errors. Easy day read. Liked the characters. Wanted more. The story was too short and left me feeling frustrated as I think it could have been developed a bit more with more closure in the end.